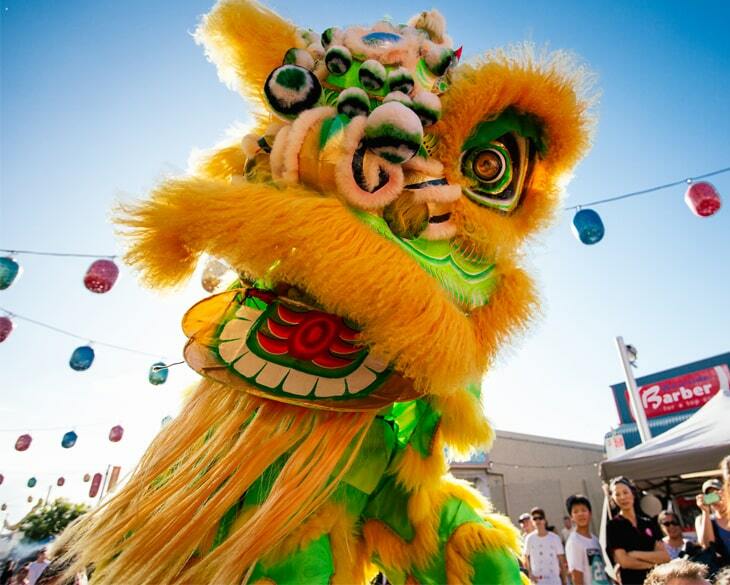 The Gold Coast’s 2019 Lunar New Year Celebration! Join us on Saturday 9 February from 4pm to 9pm at Gold Coast Chinatown for this free event. Young and Davenport Streets, Southport – near the Southport light rail station.